WELCOME! 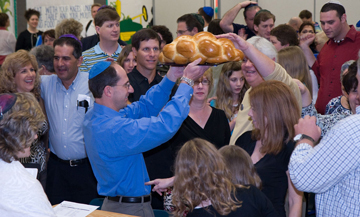 Temple Shir Shalom is a Reform, family-oriented congregation serving East Orlando’s fastest growing communities. 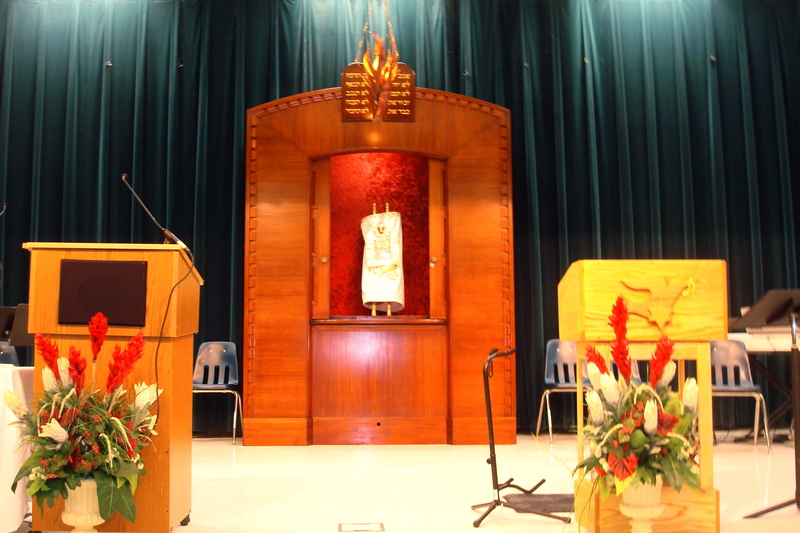 We welcome all families, singles, seniors and interfaith couples searching for their spiritual home. Our culture is one of warmth and inclusion. 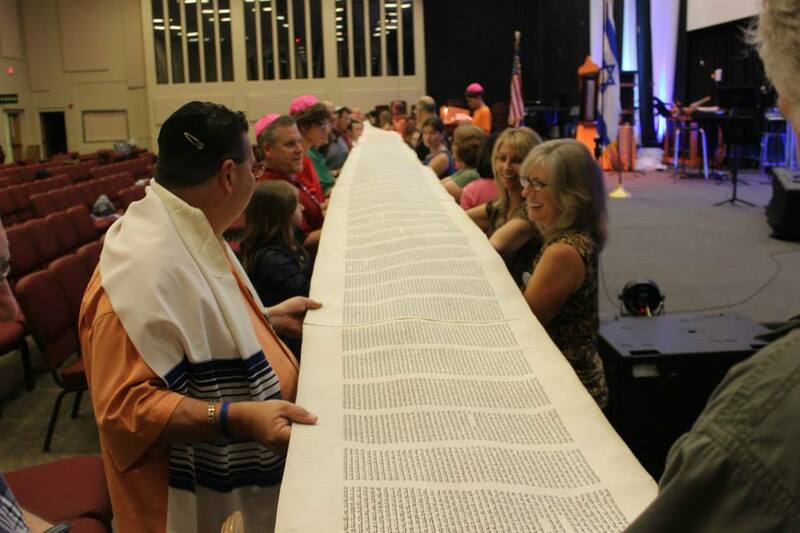 Whether you are looking for a unique, music-filled worship experience, group Torah study, adult education, youth religious and hebrew education, or just a Jewish community, consider visiting! We do all these activities within our warm and caring community. 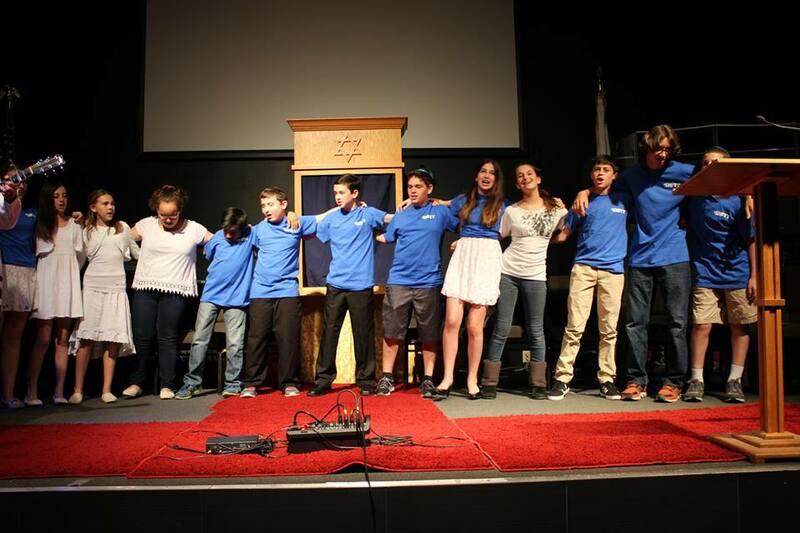 We are building our congregation on a new model; believing that we can strengthen our current generation and inspire the next through Torah, Avodah and Gemilut Chasadim. Attend one of our activities and let us get to know you!